Nigeria’s top producer “Samklef“, founder and CEO of Klef Sounds, drops the visual to his latest single “Ajoma Jaiye“, few weeks after the release of his other hit single ‘Ayenlo”. Shot on the streets of Dolphin Estate and Marina, the songs which features talented “Falz a.k.a TheBadtGuy” ‘Small Doctor” and ”DUST” . 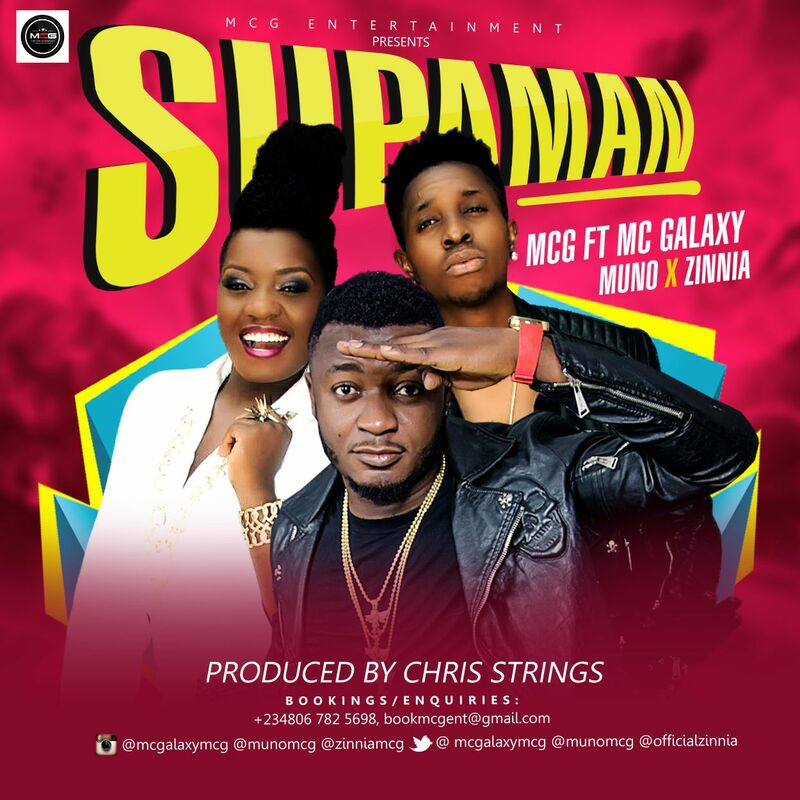 Off his “Breakthrough” album, MCG Entertainment boss – MC Galaxy drops“Supaman”, featuring the newly signed acts to MCG – Muno and Zinnia. Here comes the Man Of The Year – Skales with the video to his smash hit single ‘Ijo Ayo‘ featuring Olamide. “Ijo Ayo” is off Skales‘ debut album, “MAN OF THE YEAR“. 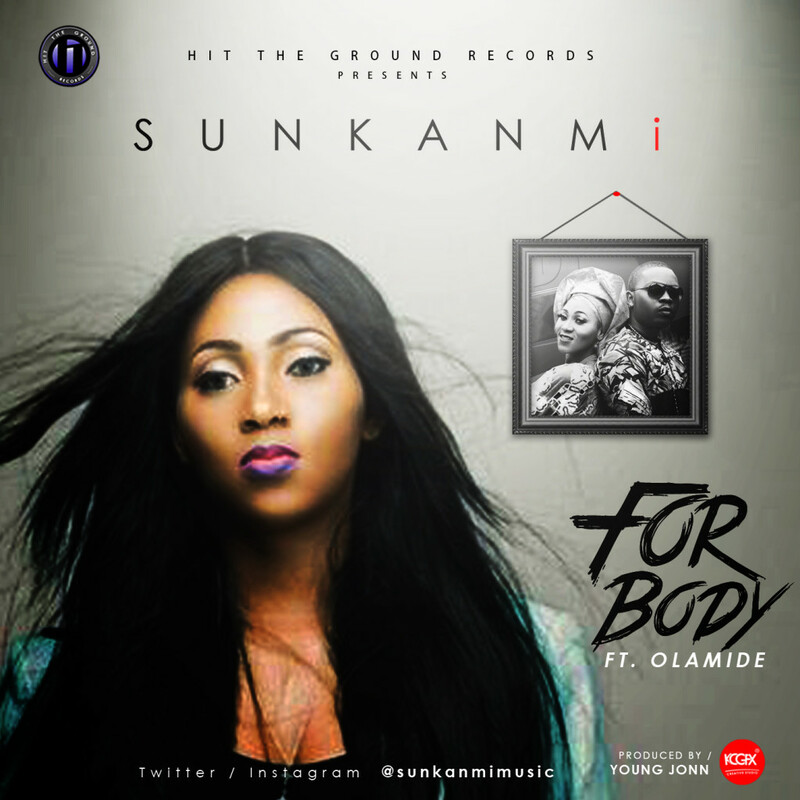 The video was shot and directed by Stanz Visuals in Lagos, Nigeria. SKATTA is the scorching latest single from hotly tipped Afrobeats artist/producerSILVASTONE. The fresh new remix features legendary Jamaican dancehall superstar,CHAKA DEMUS. 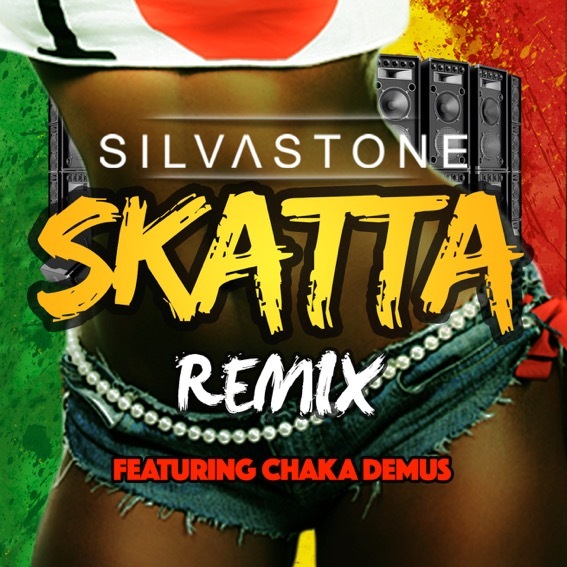 The nostalgic sounding SKATTA (REMIX) is a modern throwback that creatively plays homage to a particular golden-era of dancehall music that very heavily influenced SILVASTONE’s interest in making music. SILVASTONE’s has gone from strength to strength every month. In addition to producing, songwriting, remixing and collaborating with numerous other acts the London-based talent has featured on every major African event in UK this year including performing at Wembley Arena as support act for P-Square/Flavour/Statta Wale/Flavour, toured the UK, headlined on various showcases and is also booked for several major events this summer including the renowned Glastonbury Festival, etc. SILVASTONE also features in the forthcoming Season 3 of CokeStudioAfrica. CHAKA DEMUS AND PLIERScontinue to be a revered dancehall act with hits that continue to be ring-off in many clubs and on radio globally. The legendary dancehall veterans are currently on a world tour and recently stopped by the UK for several sold-out shows where they also partook in promo for this upcoming remixincluding shooting its upcoming music video in London. 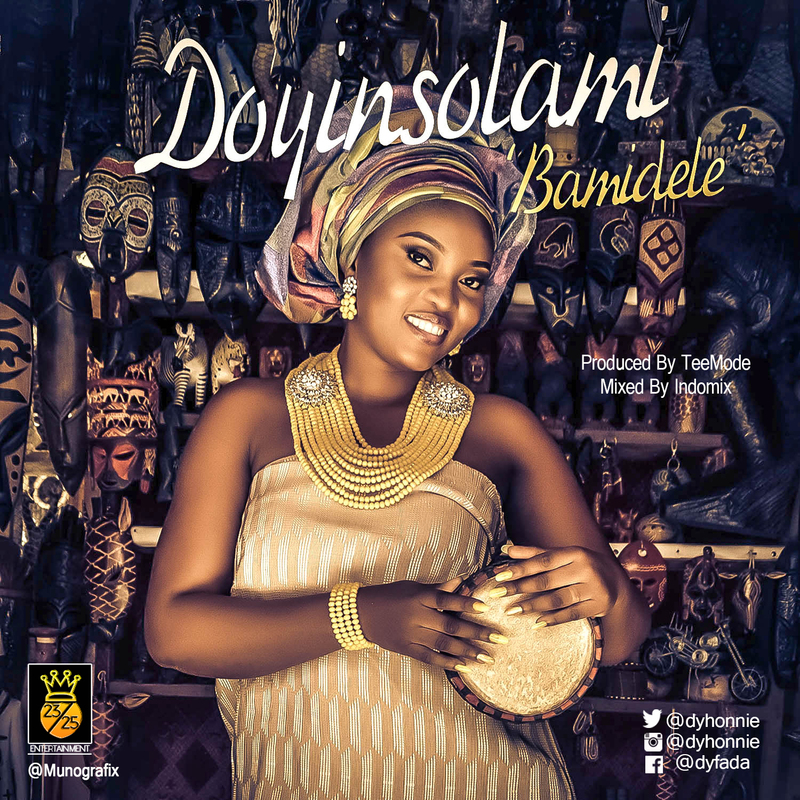 Doyinsola comes with her first official single titled Bamidele. Doyinsolami was in the house of the popular music talent show StarQuest. She was the lead vocalist for Excel band in 2007. Having faced Bowen University challenges, the Economics graduate is ready to conquer the music industry with her new electric sound. Follow her on her Instagram and twitter account @dyhonnie. PACIFIK, Nigeria’s multi-talented singer, songwriter and instrumentalist comes out with another lovely single ‘Fall Yakata’ on her birthday June 17th after her debut single ‘Sweety Lovi’. The song will thrill ladies with its lyrics which portray a woman that doesn’t easily fall for a man but when she does, she falls wholeheartedly! It also comes with a reggae/dancehall beat which sends everyone to the dance floor! With ‘Fall Yakata’, produced by Tee-Y Mix, ‘Pacifik’ is undoubtedly one of Africa’s finest female musicians in the making! Men will love this song; Ladies will love it more! 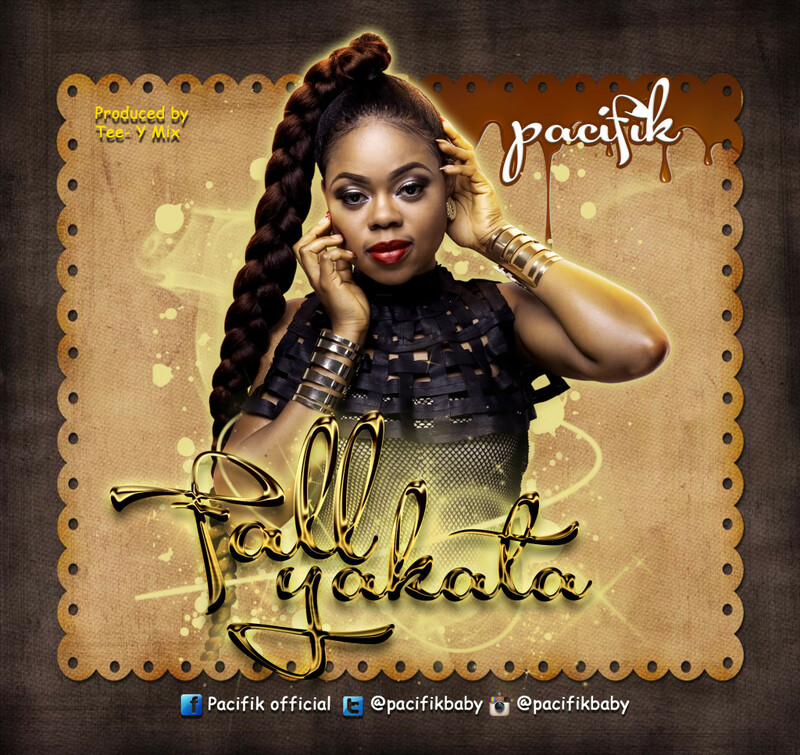 ‘Fall Yakata’ is Pacifik’s gift to her fans! Dice Ailes is about to change the game, the voice announced. The Voice spoke wisely. Dice Ailes, one of the newest signees to Chocolate City is back home to prove that he is worth the signing, prove that his rap skill is Choc Boi Standard & on this song, he brings his ‘A’ game. Off the TICBN Album which housed all 13 artists signed to Chocolate City, ‘Oh No No’ (Song Produced by Tunday and Video shot by Tee Tash) is the very first video to drop. It showcases a very different side from what Dice showed in his last single ‘Telephone’,. Choc Boi 2.0 was the tag ‘Oh No No’ brought Dice – with all the great reviews from Dj’s and the young hip hop heads that are fast becoming Dice Ailes fans. 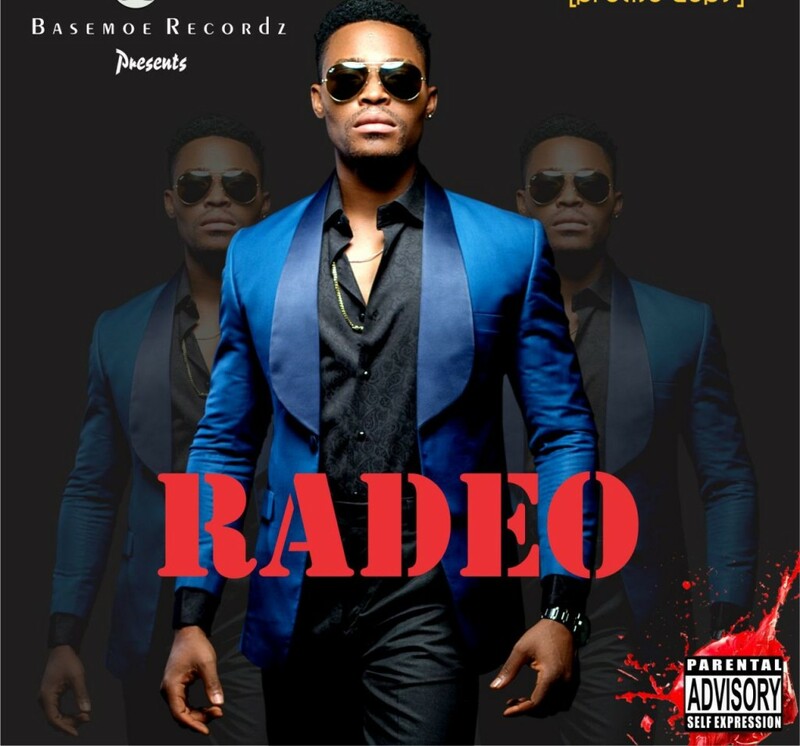 Radeo of Basemoe Records drops a brand new video for his new single titled “Allow Me” which is lovely song to have on your playlist. 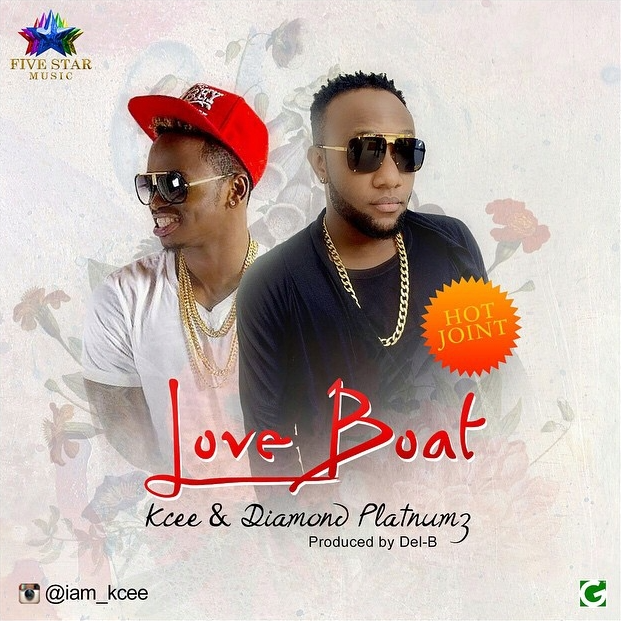 5 Star Music superstar – Kcee (The Limpopo King) releases a fresh new joint titled –Love Boat, featuring Tanzanian talented and buzzing artist – Diamond Platnumz, and produced by hit maker Del B. In the midst of his tour around America and Europe recently, Kcee is not stopping at making sure his fans hear something new from him. Love Boat is a subtle love song that is sure to serenade all the ladies out there. 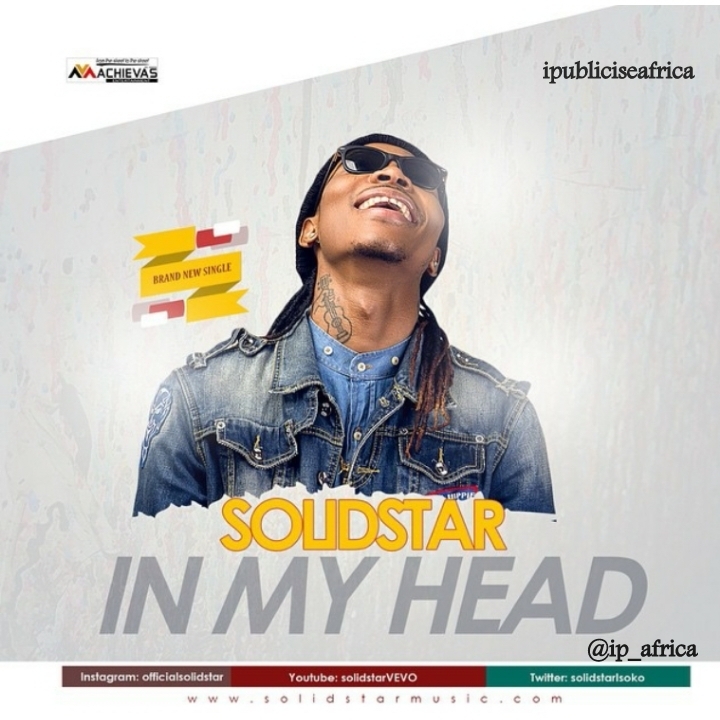 The ever-reliable Solidstar drops his fist official single for the year and you trust the Skibo master not to disappoint as always. He terms this “In My Head” and believe me when I say this one is a Jam!